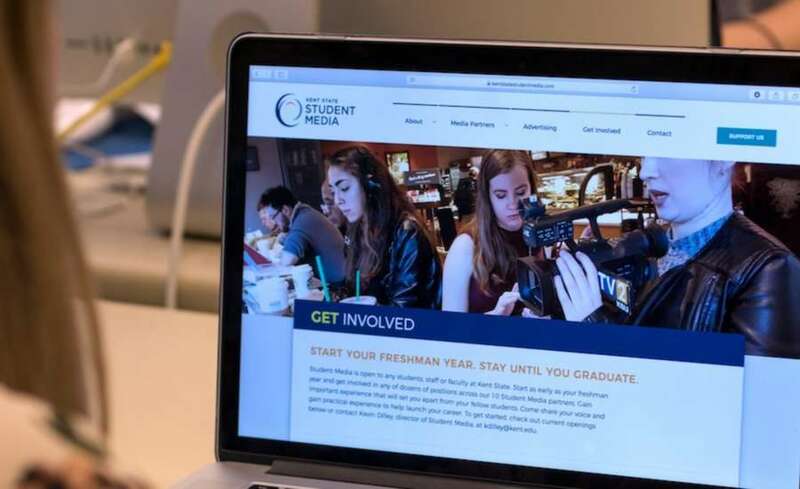 In this article, the account manager for IdeaBase walks through my team's process for delivering the new Kent State Student Media website. The website was launched in August 2017 through a combination of work by my Advanced Responsive Web Design course and the interactive staff at IdeaBase. I'm really proud of the final execution of the website, but also our methodology for delivering the website deliverables and interacting with the client week-to-week.